From here you can buy Nokia 92xx related stuff from me. Free worldwide shipping! Payment by PayPal only. All the money goes to keeping this site alive. You'll also get your name in the "site supporters" list on the main site! Over 90% of ALL software (games, utilities, PC software etc.) made specifically for the Nokia 92xx Communicator models. This is the biggest software collection you can find. Delivered on a DVD or as a download. 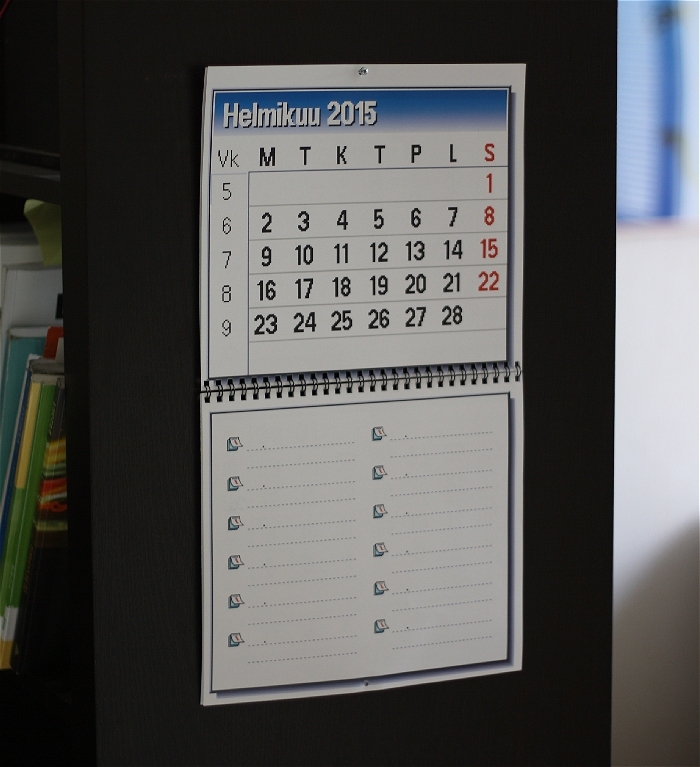 This is a must-have blocky pixel calendar for Nokia 92xx lovers! It's made entirely of Nokia 92xx calendar graphics. You can have it in any language you want, and also your preference for the week's starting day (Sunday/Monday/any day!). Price: 18 euros and equivalent in other currencies. I have a huge collection of Nokia 92xx parts. Please, don't hesitate to ask for a specific part. Price: from 5 euros and equivalent in other currencies.